News Thank you to AGCC for organising The Ultimate Business Show 2016! Thank you to AGCC for organising The Ultimate Business Show 2016! 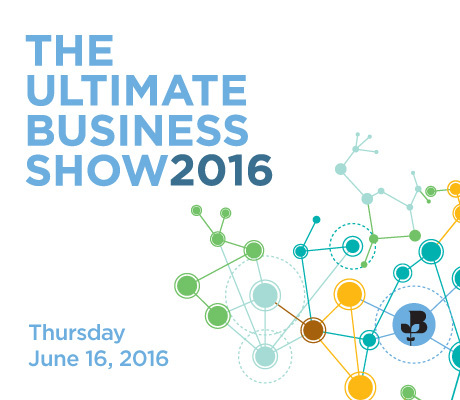 Thank you to Aberdeen & Grampian Chamber of Commerce for organising The Ultimate Business Show 2016! Thursday 16 June, 70 disparate companies exhibited at the Exhibition Centre in Aberdeen promoting their products and services. This show proved to be a huge success as we met up with many familiar faces and made some excellent contacts for our future business. ACCORD will be signing up for the next Ultimate Business Show in 2017. ACCORD are a team of HR and commercially focused business professionals, strategically positioned, providing clients with workforce solutions across the entire employment spectrum adding tangible value to your bottom line. With our unique and innovative approach, we deliver a ‘one-stop’ service allowing you to focus on managing your business.